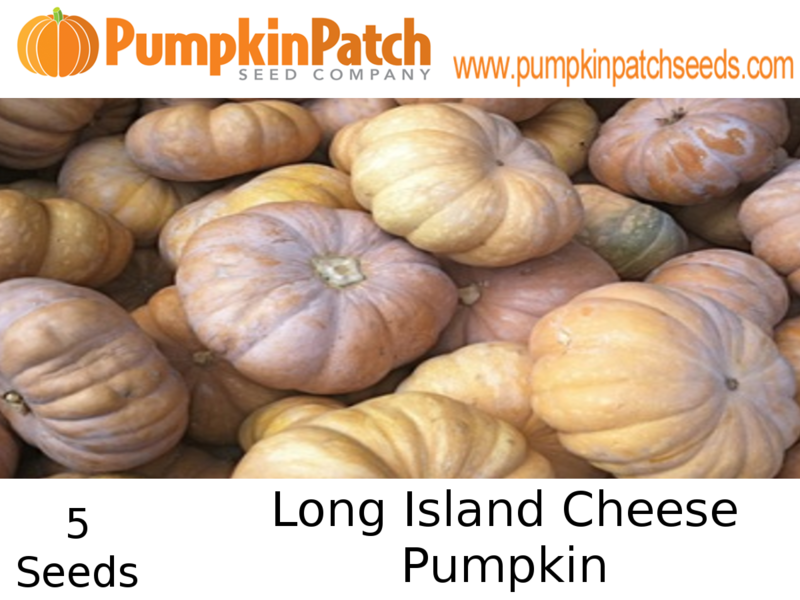 The Long Island Cheese pumpkin is an American heirloom squash that slightly resembles that of its name, a wheel of cheese. 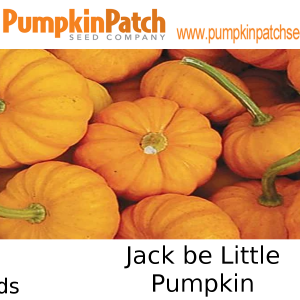 Medium sized the Long Island Cheese pumpkin has a squat shape and weighs on average six to ten pounds when mature. Its exterior skin is tan and smooth with slight vertical ribbing. At its cap, a thin, dry, and roughly textured stem that should be left intact after harvest to prolong the shelf life of the squash. 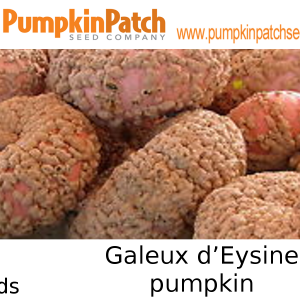 Its interior flesh is orange and surrounds a large, central seed cavity. 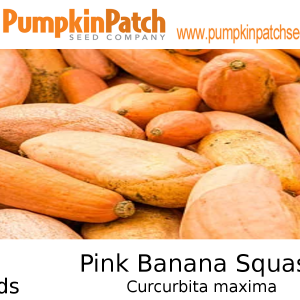 Like many pumpkins, the seeds are edible but the stringy pulp should be removed before using the squash for its flesh or seeds. 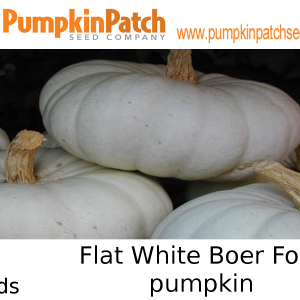 When cooked the flesh has a smooth, fine-grained texture and offers a mild, subtly sweet pumpkin flavor.